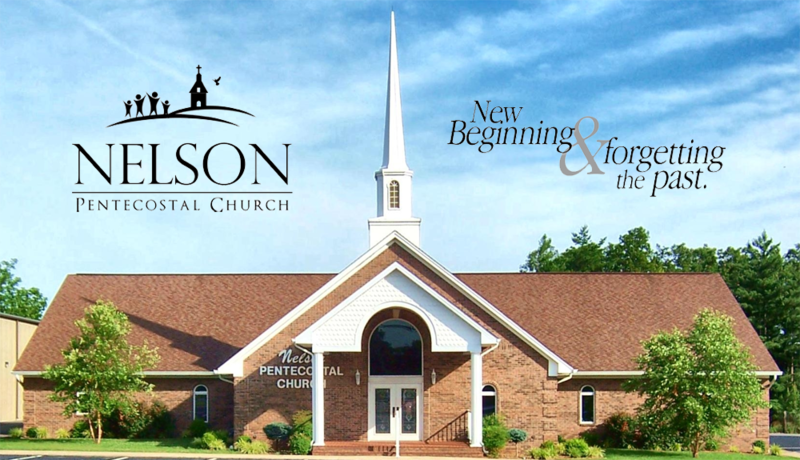 Welcome to the website of Nelson Pentecostal Church! Please feel free to browse and get acquainted with our church. We trust that you will be encouraged and uplifted by what you see. We cordially invite you to come be a part of our services as we worship the Lord in Spirit and in Truth. We are located about 5 miles east of Central City, KY. on Highway 62. Pastor & Mrs. Paul Uzzle Jr.